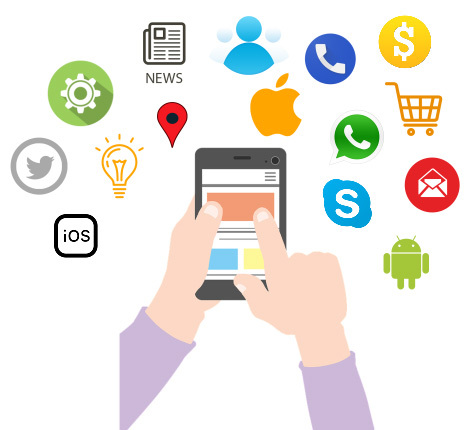 Looking for an experienced and professional mobile app development company? Our central goal is to be a company that our clients adore working with, and that our employees cherish working for. We deliver the best digital products for both IOS and Android. We know that in this digital age technology is evolving so we help businesses to explore this complex so that they can plot a way to progress. For some companies, a mobile app is an essential part. Evolutions Tech enables you to build up an app that allows easy to use a system for your customers.